A "Sunflower State" Keepsake. 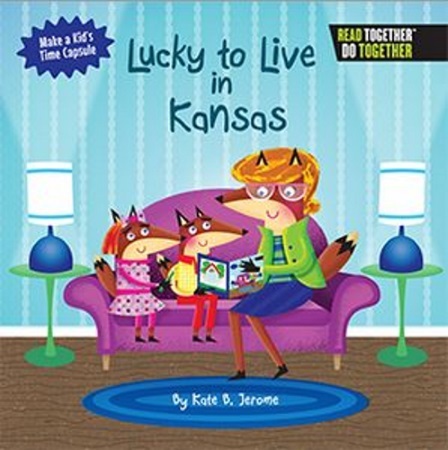 Includes: charming read-aloud rhymes, fun facts about Kansas, write-in spaces to record a child's personal memories. Special end-of-book bonus: how to make a "Kid's Time Capsule" that future grown-ups will treasure!